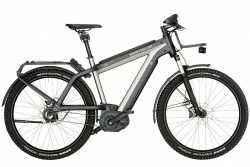 We support an extensive range of high-quality e-bikes from global manufacturers. 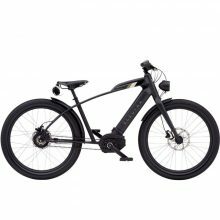 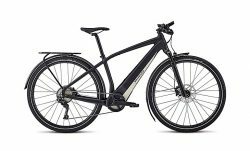 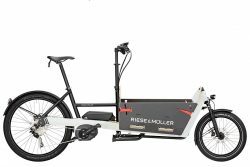 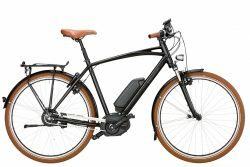 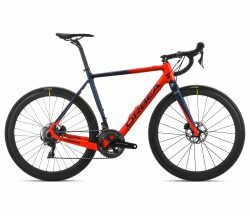 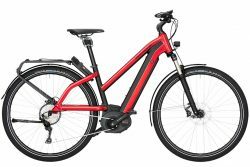 Have a browse through our range or find out what an e-bike is. 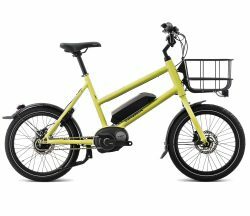 Please note: not all bikes are available in all locations. 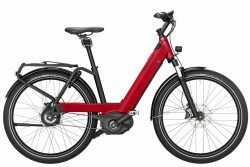 Contact us to learn which bikes we support in your area.